A Little Bit etc. 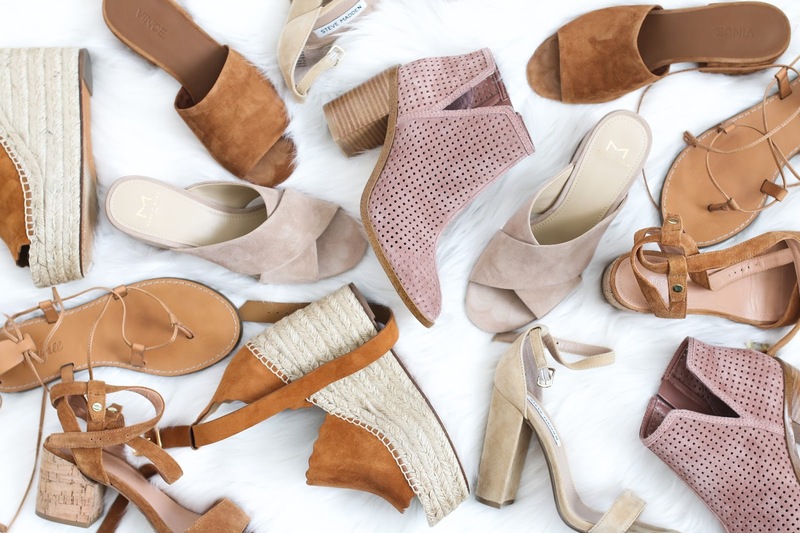 : My Favorite Spring Shoe Styles + Nordstrom $100 Gift Card Giveaway! My Favorite Spring Shoe Styles + Nordstrom $100 Gift Card Giveaway! I'm showing all my favorite spring shoe styles in today's video! Enjoy and don't forget to subscribe.